What is the Significance of a Red Door on a Home? Feng shui is the ancient Chinese art of placement that determines the flow of positive energy, or chi, in relation to the objects, siting or construction of houses and businesses. 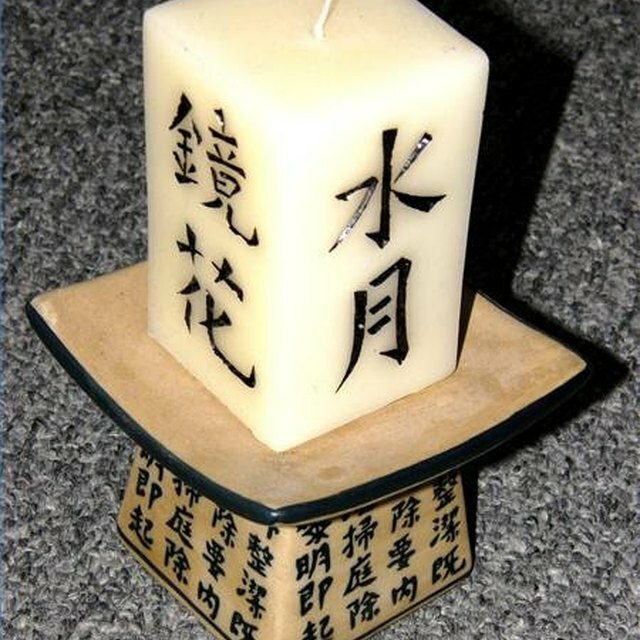 Chi is responsible for health, harmony and prosperity. 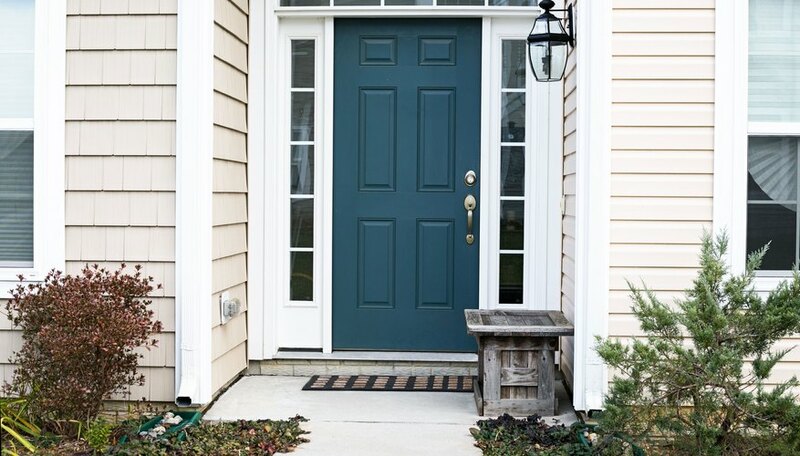 One of the key areas of concern in feng shui is the front door, where energy enters the home or building. There are cures for inauspicious conditions that can help to restore balance and good fortune. Several structural issues affect the flow of chi through the front door and can have a negative effect on health and prosperity. 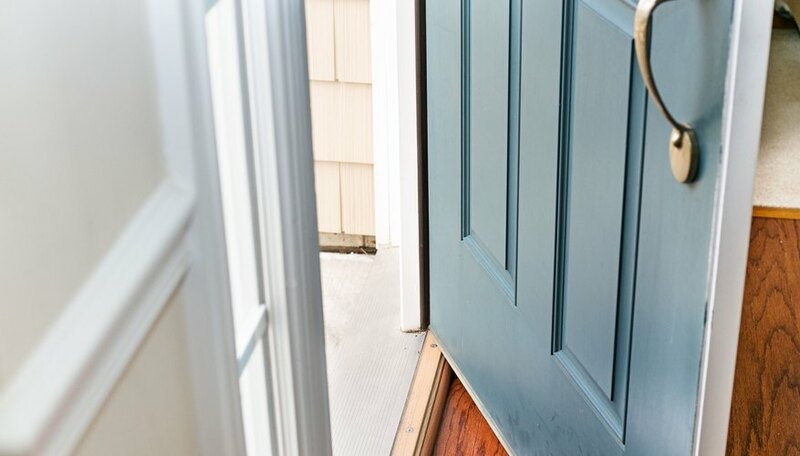 A door jamb that is rotted or is not flush with the bottom of the door for any reason should be replaced. If an exposed beam crosses the door, drop the ceiling to cover the beam so it will not block prosperity from entering. If the front door opens to a window, the chi will exit without circulating. If there are windows on either side of the door, good fortune is pulled out. Block the chi opening of a window with closed Venetian blinds, and keep the chi inside the front door by placing two round-leafed plants on the window sills next to the door. If the front door opens to a bathroom door, keep the bathroom door closed so the yin energy of the toilet does not drain the yang energy of prosperity as it enters the front door. The path to the front door should be nicely landscaped, open, clean and inviting. An overgrown collection of greenery can scramble or deflect the good chi. Be sure the house number is clearly visible so friends and good fortune can easily find you. The color of the door should correspond with the direction it faces and the element for that direction. The wrong color will soak up good luck every time you pass through the door. If your door is the wrong color, repaint it. Paint southwest- and northeast-facing doors yellow or brown; west- and northwest-facing doors white, silver, copper or gold; north-facing doors black or blue; east- and southeast-facing doors green; and south-facing doors red, pink or burgundy. If anything angled is pointing at your front door, like the sharp corner of a building or the edge of a roof, it will transform good energy into harmful energy. This is known as a “poison arrow” and is countered by hanging a flat bagua mirror over the door. The bagua is an octagon that contains the feng shui design for the nine categories or life areas of a space, and the flat bagua mirror will protect everyone who lives in the house from negative influence in any of the categories. If you walk in the front door and can see directly out of the back of the house, through large windows or glass doors, there is nothing stopping the good chi from rushing in and straight out of your home. Hang a faceted crystal or a faceted crystal globe in between the front door and the back of the house to catch and hold the good energy or you will not experience prosperity. If there is a mirror facing the front door, it will reflect the abundant chi right back out, repelling prosperity. 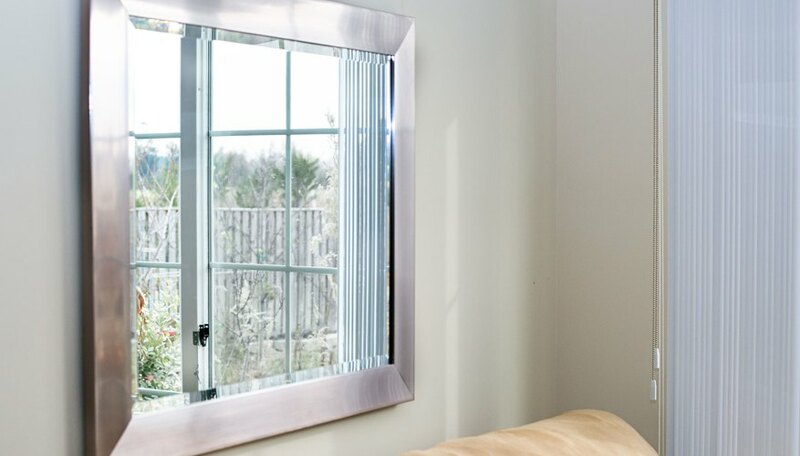 Move the mirror to another wall. The front door must open inward to allow chi to flow easily into the home. The cure for a door that opens out is to re-hang the door so it opens inward. If your back door is larger than your front door—or if the front door is extremely wide or very narrow—hang a faceted crystal globe inside the front door to balance its energy, create harmony and prevent opportunity from slipping away. Feng Shui: How Many Wind Chimes by the Front Door?